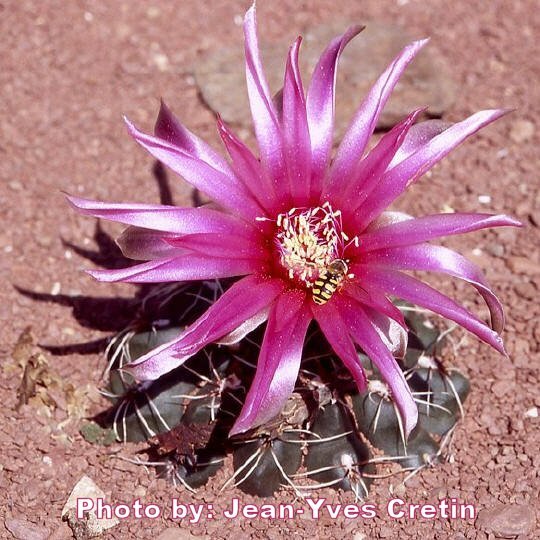 and from cactus friends from all over the world. 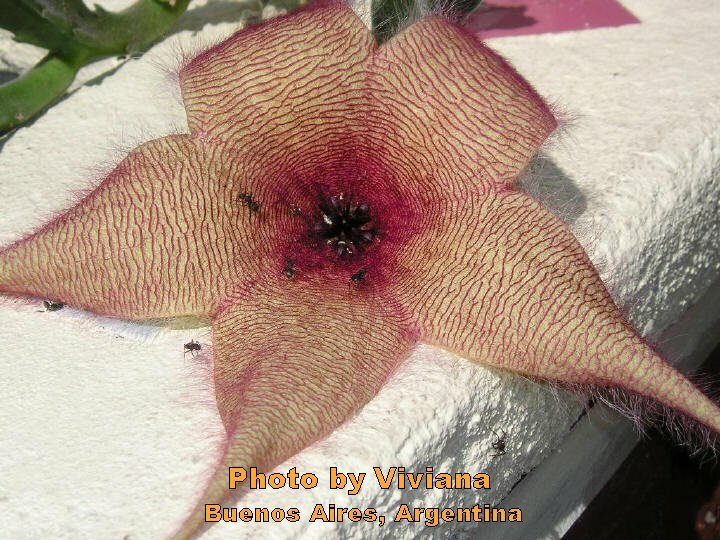 Viviana (Argentina) - Geri Meier (Switzerland) - Brigitte Pelloux (France) - Peter Mügge (Germany) - Héctor José Villarreal M.
for its precious help in identifying the animals of the photos and for the useful information. 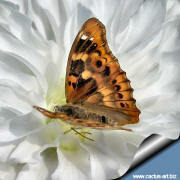 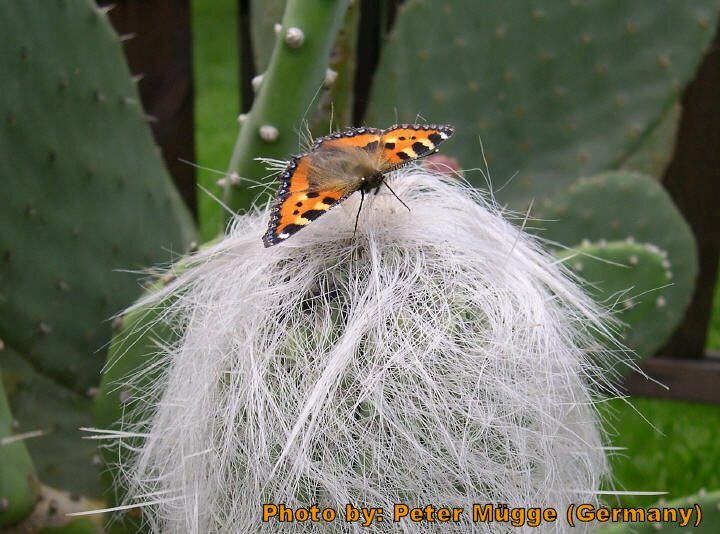 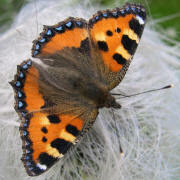 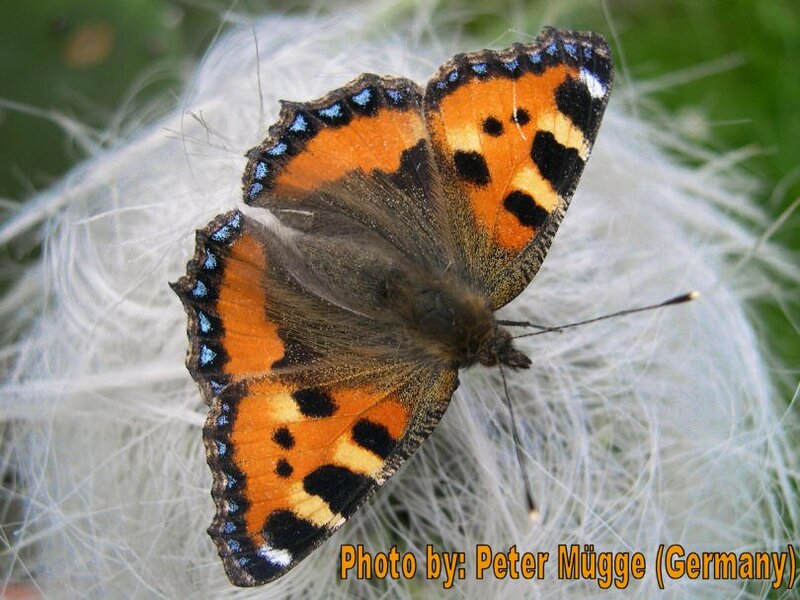 Photo by Peter Mügge (Germany) Butterfly named "Kleiner Fuchs" means "little fox" = lat. 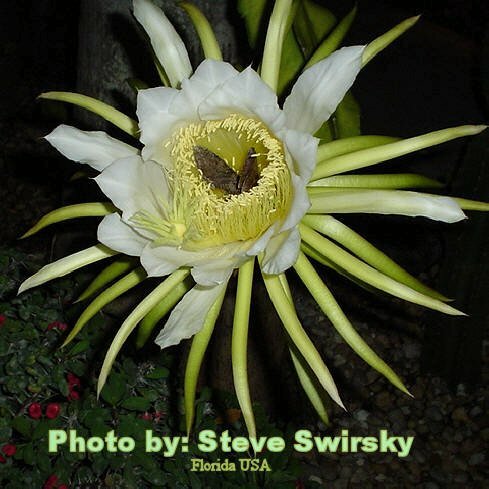 "Aglais urticae"
A "Small White" Butterfly (Pieris rapae a Lepidopteran of the Pieridae family ) & Turbinicarpus knuthianus JJ2439 Photo by Steve Swirsky (South-East Florida, USA): Night blooming Cereus and butterfly. 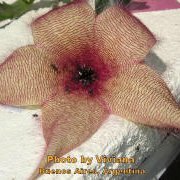 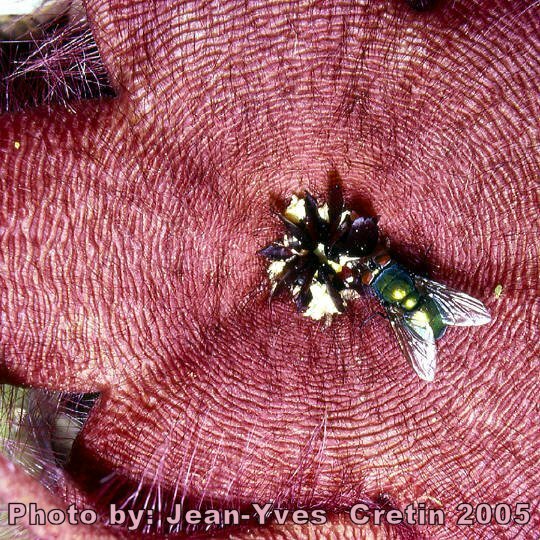 Are ants pollinators or pollen predator? 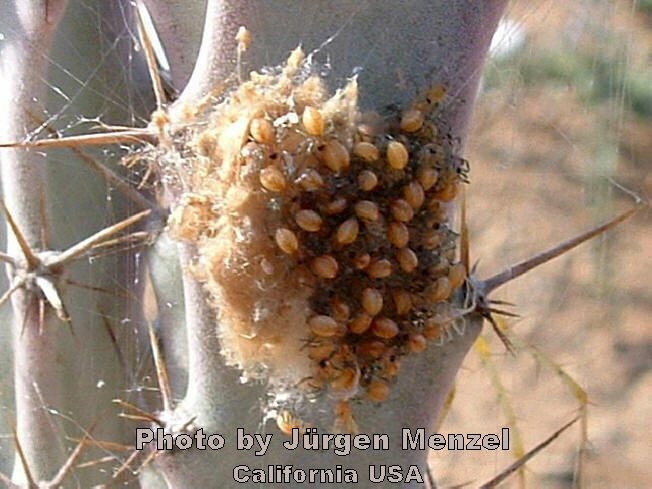 trees, in particular limes, walking on the ground top-to-tail when coupled... 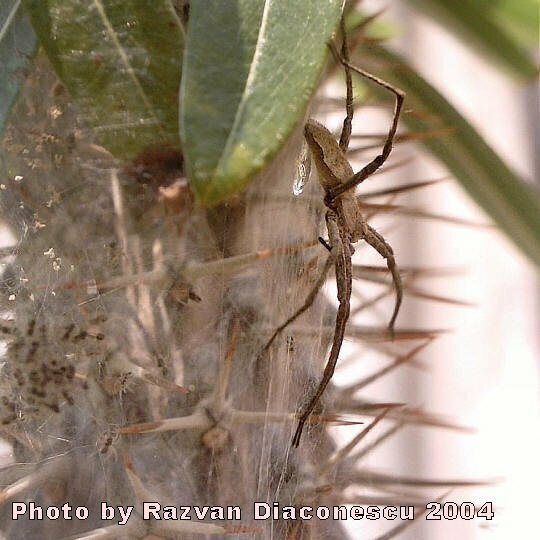 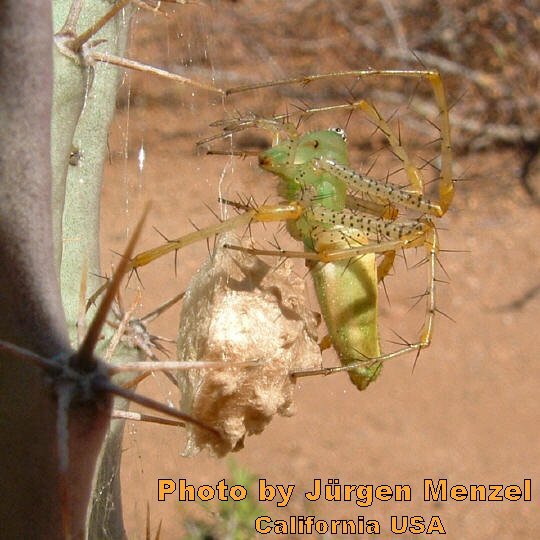 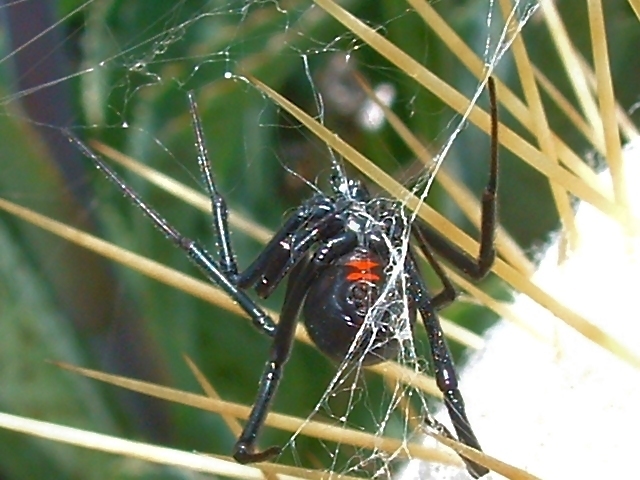 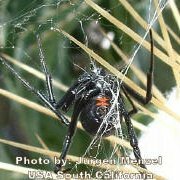 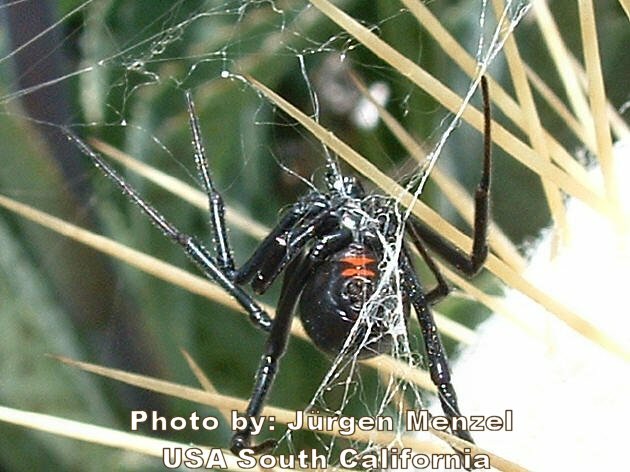 It lives by sucking sap on some plants with his rostrum. 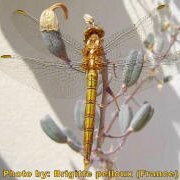 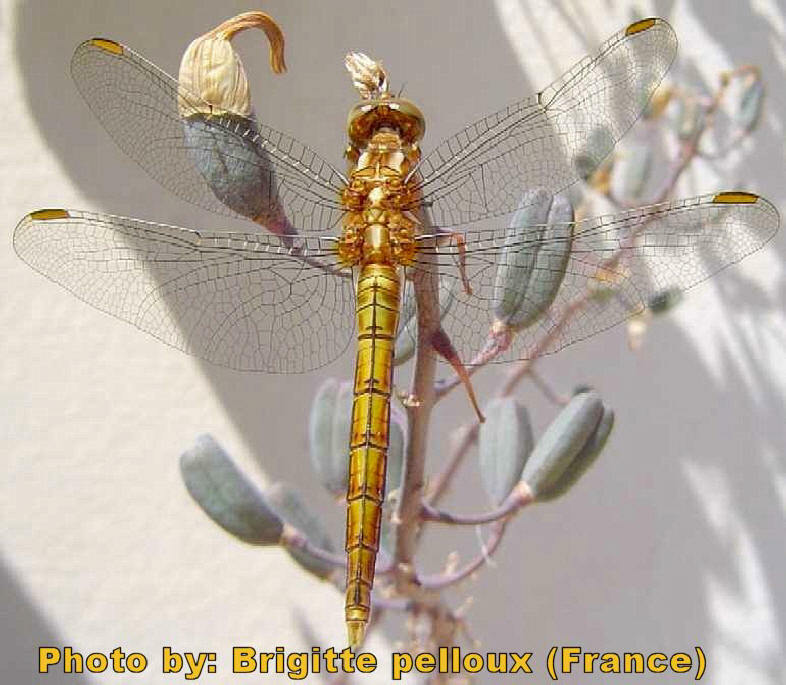 Photo by Brigitte Pelloux (France): A dragon-fly on an Alöe infructescence . 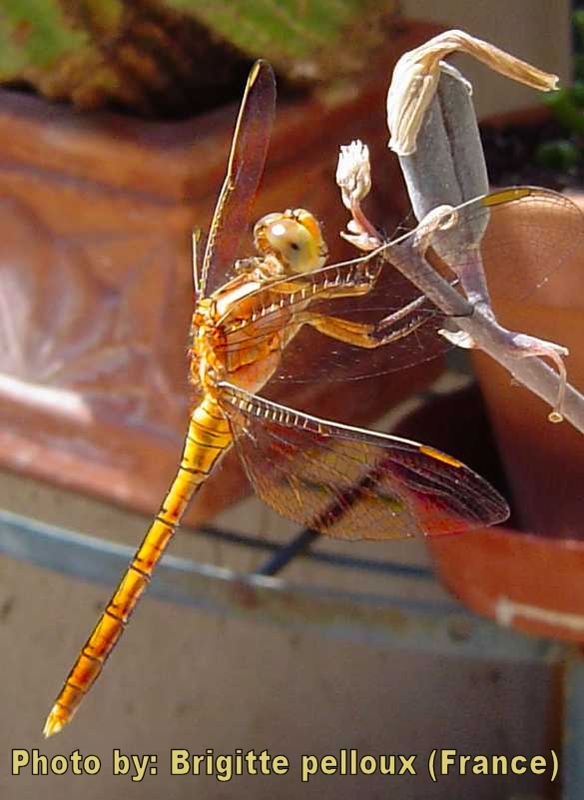 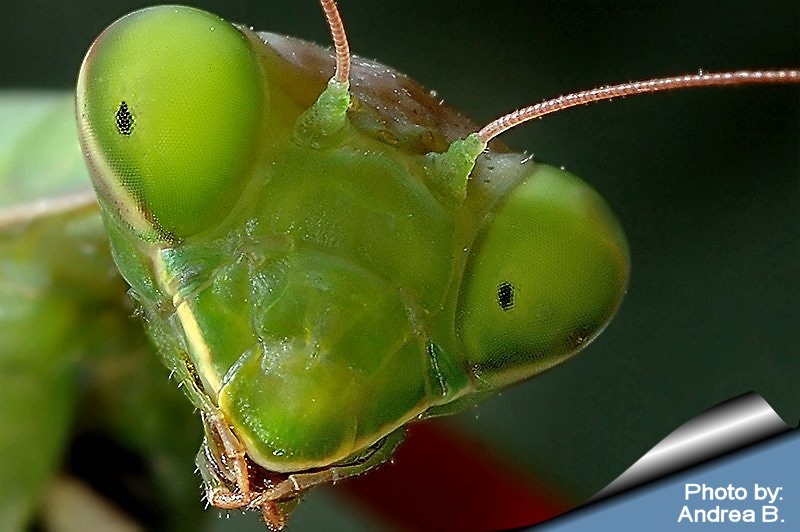 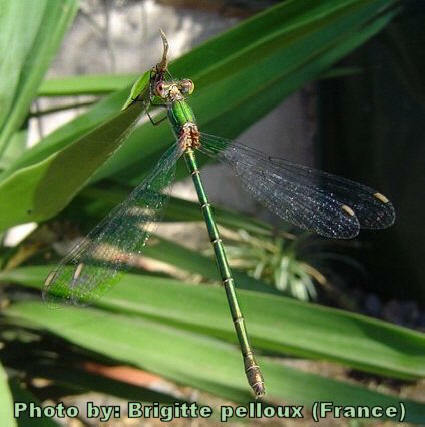 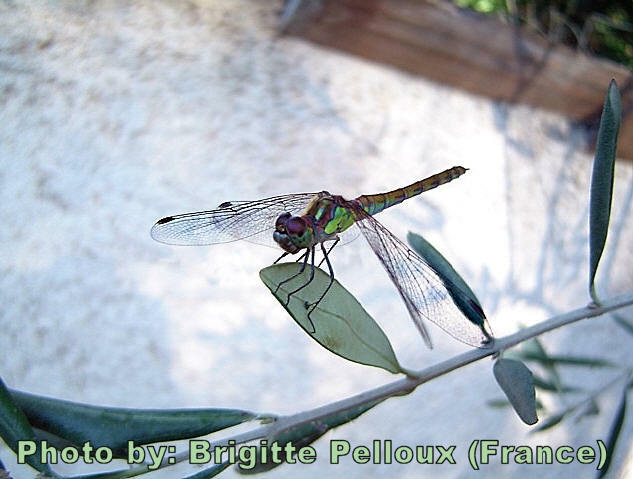 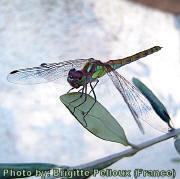 Photo by Brigitte Pelloux (France): A dragon-fly on an olive tree leaf. 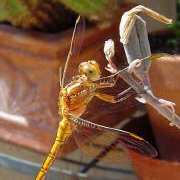 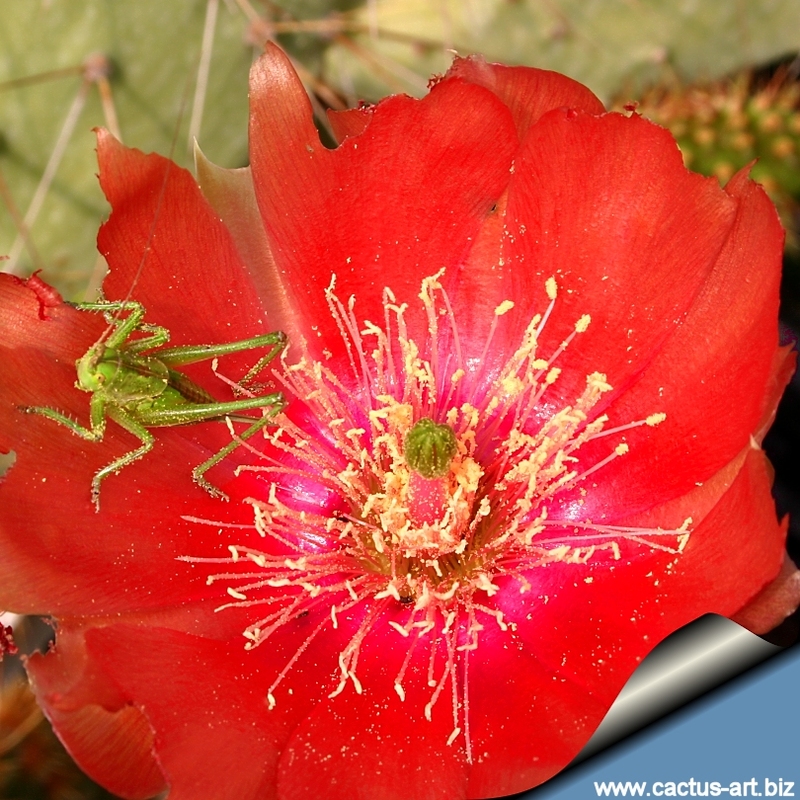 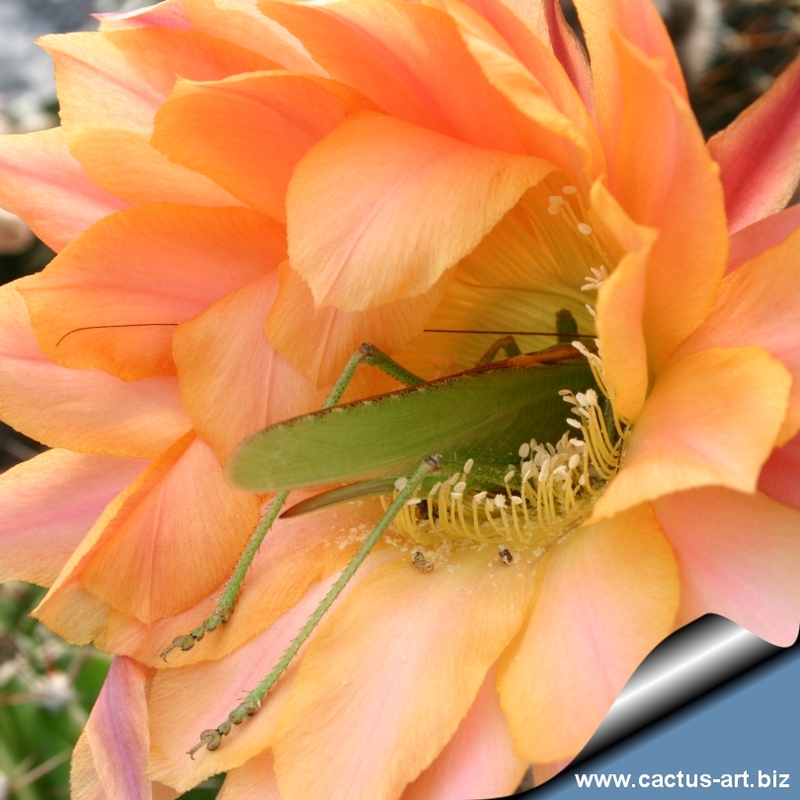 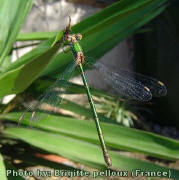 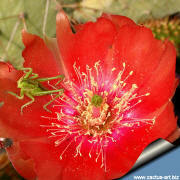 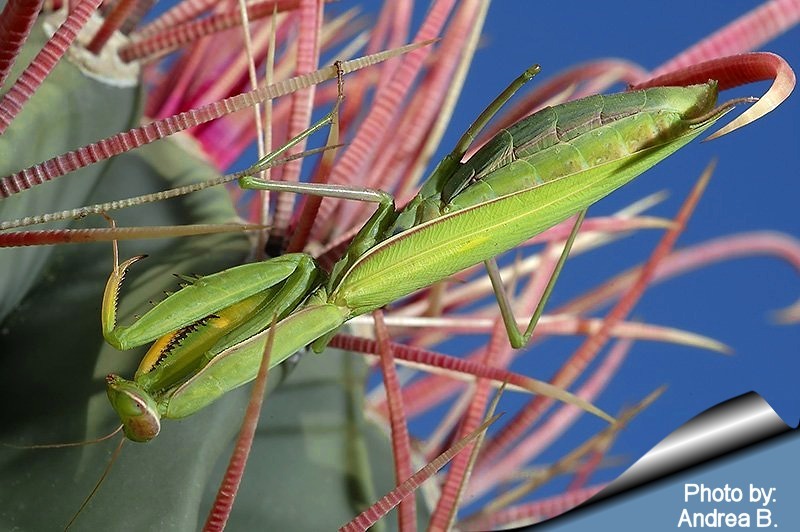 Photo by Brigitte Pelloux (France): A dragon-fly on a plant of Yucca. 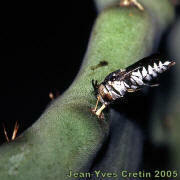 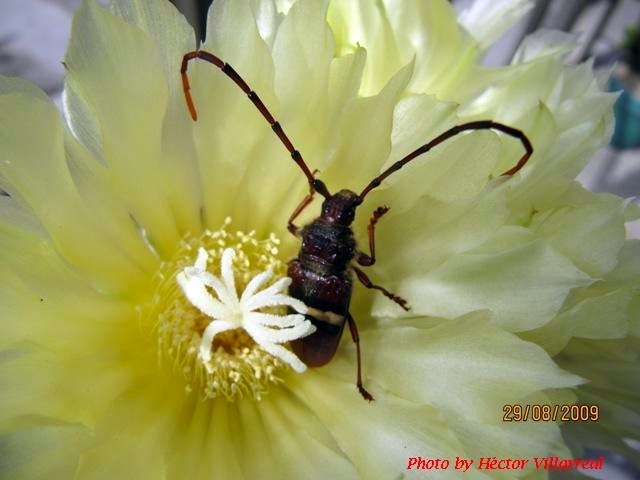 Photo by Jean-Yves Cretin (France): Gymnocalycium baldianum with a common mimicry Hover-Fly (Eupeodes corollae. 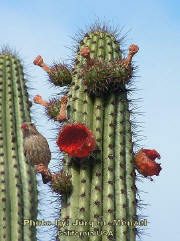 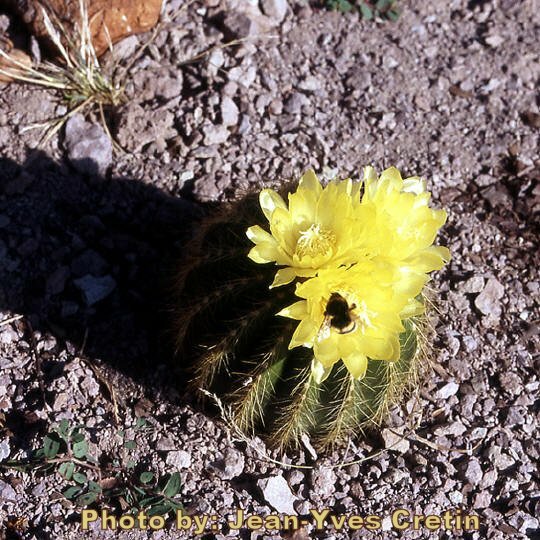 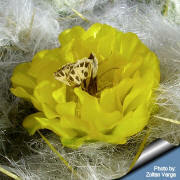 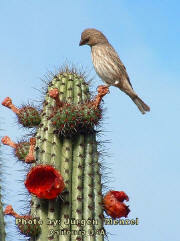 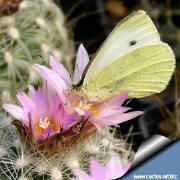 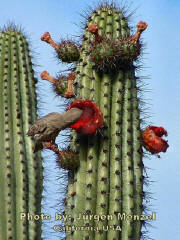 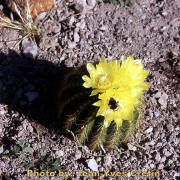 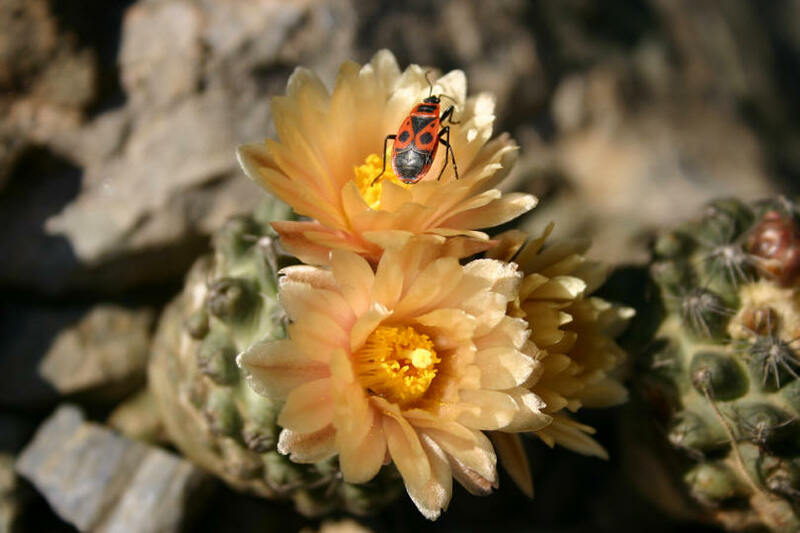 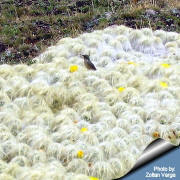 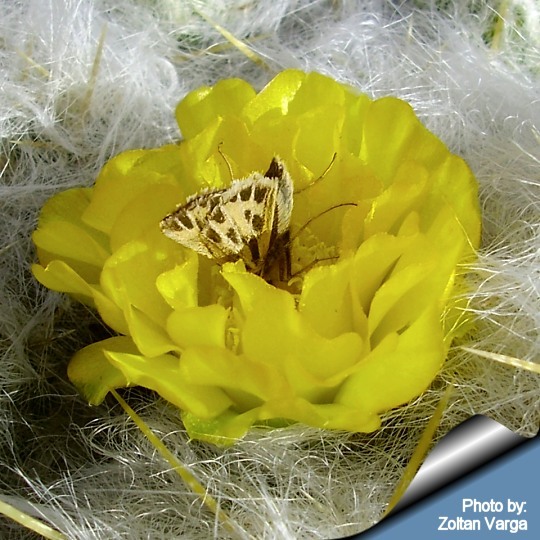 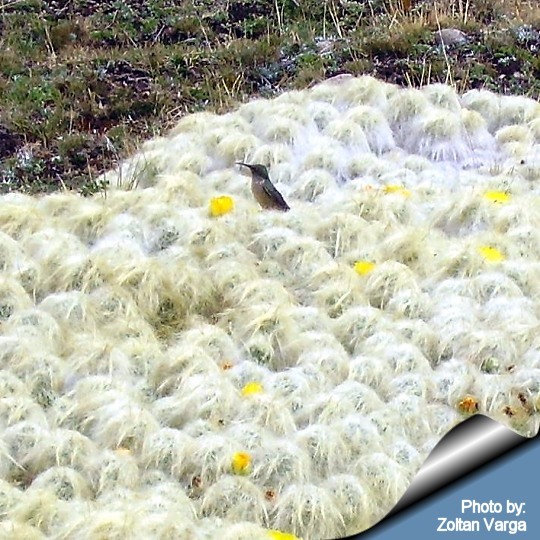 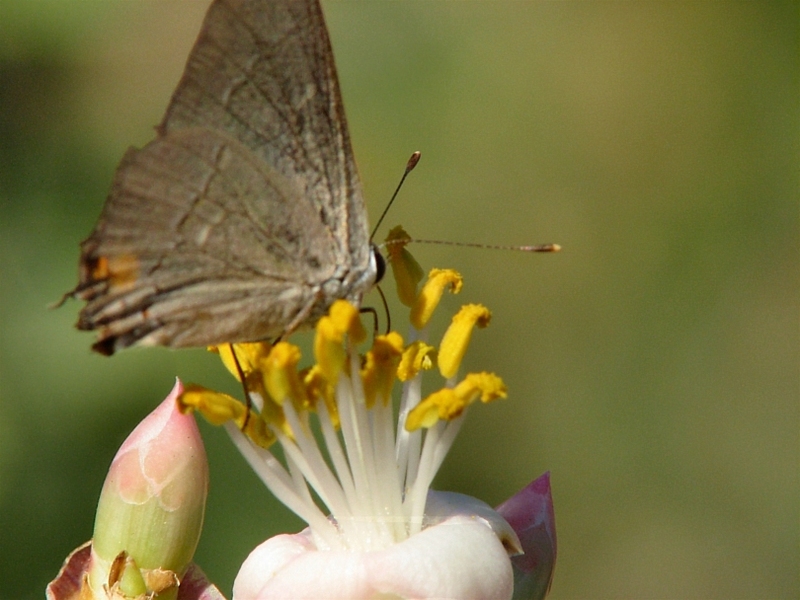 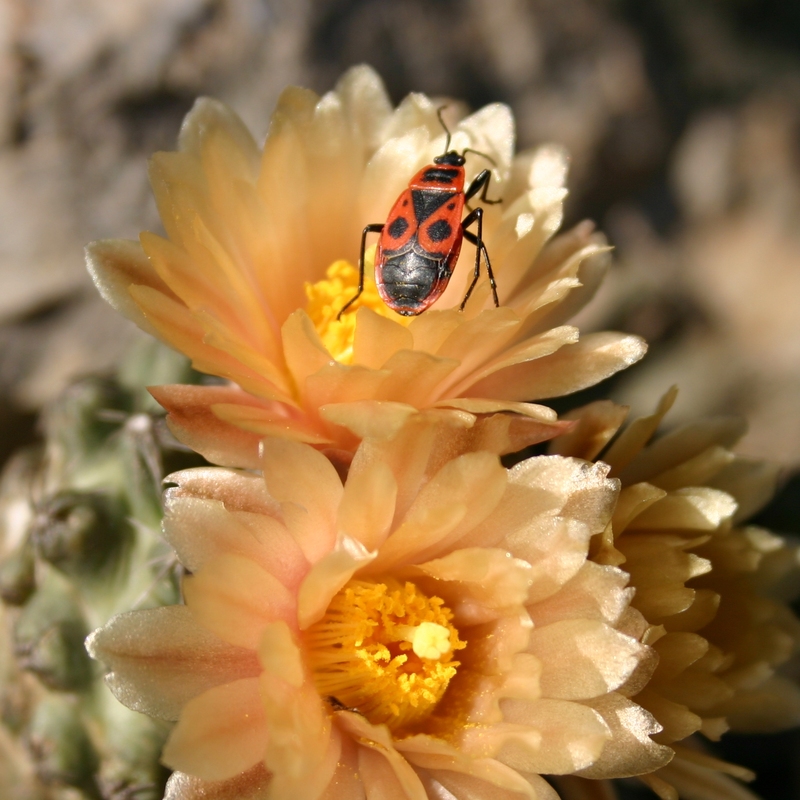 A butterfly and a hummingbird are pollinating the yellowflowers of Tephrocactus floccosus. 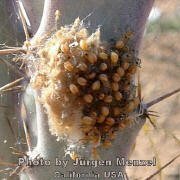 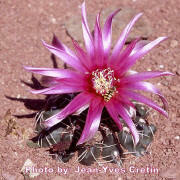 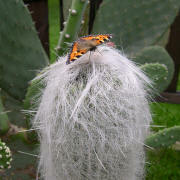 Mantide religiosa on a Ferocactus.